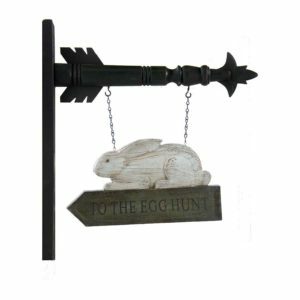 This precious rabbit & chick arrow replacement sign is our favorite pick for Easter! It’s just so darn cute! 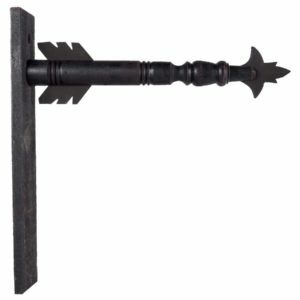 Pair it with the black arrow hanger for the perfect color scheme! **Backordered through April 15, 2019. 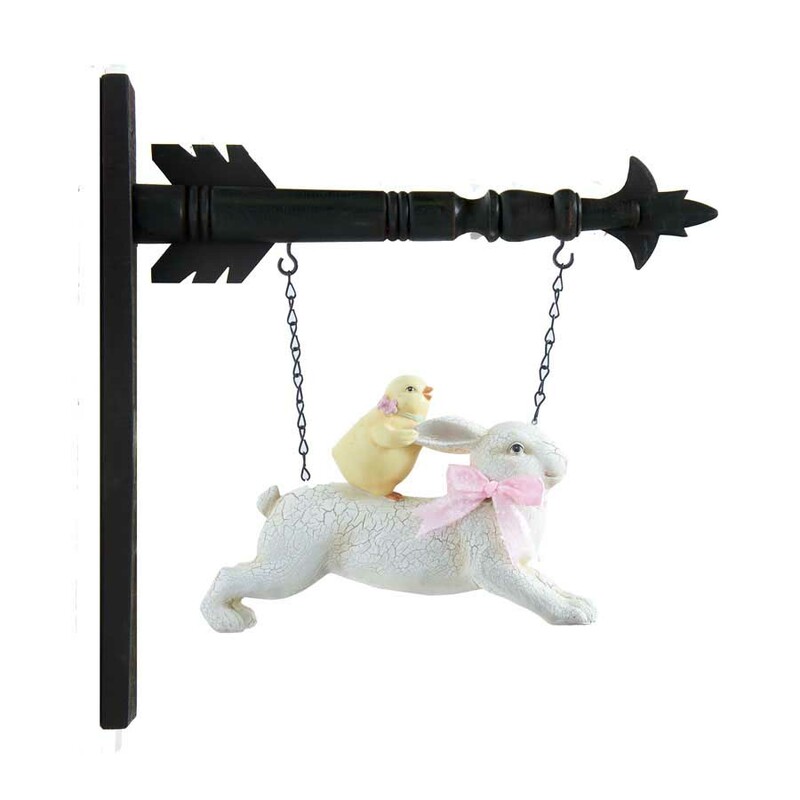 Orders for this item should arrive by May 1, 2019.